The Summer Set have posted an acoustic video for their song, “Young”. 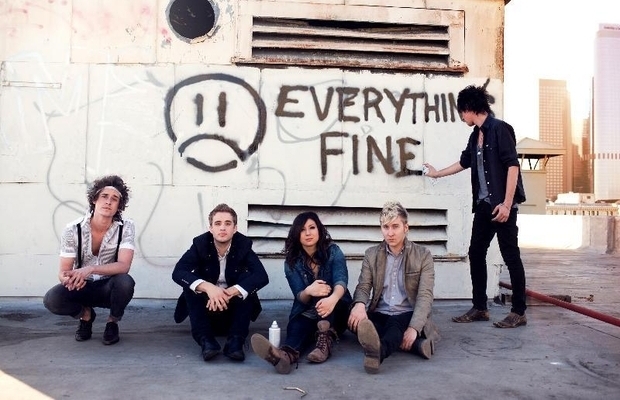 The band will be releasing a new album titled, Everything's Fine, on July 19. Watch the video here and let us know what you think!